Learn about crew agreements, read seafarers' stories and work with the sources. 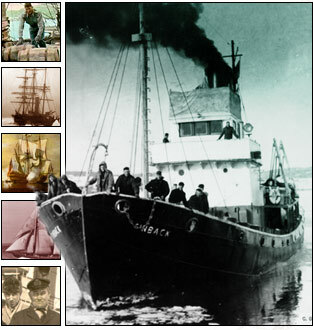 All the material on this web page is copyright © 2003, Maritime History Archive, Memorial University. No unauthorized copying or redeployment is permitted. The Maritime History Archive assumes no responsibility for the accuracy of any material deployed on an unauthorized server.